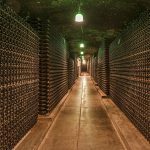 Bottles of wine prefer to be kept in a place that’s constantly cool. Between 10 to 15ºC is ideal. A spare room with the radiator turned off is a good place and if it’s on the unsunny north-side of the house, even better. If you’re unsure if your room stays this cool, buy yourself a maximum-minimum thermometer from B&Q for a tenner. Place it in your target storage area and then come back in a couple of days. 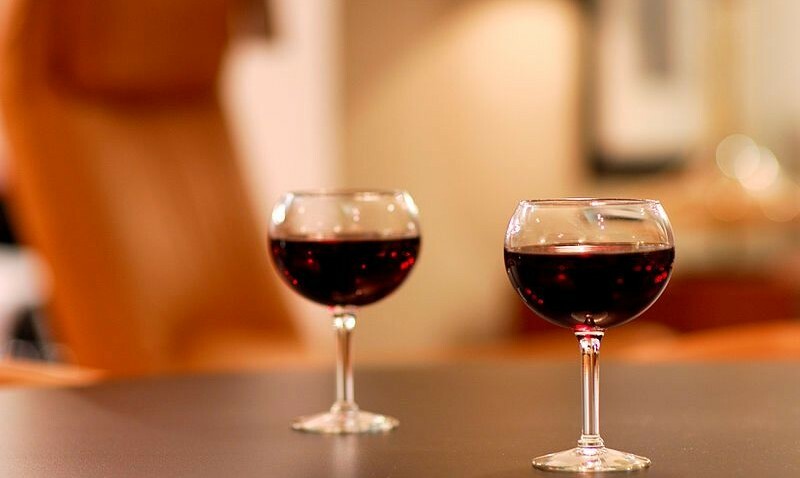 The thermometer will record the lowest and highest temperatures – if it shows anything below 5ºC or above 25º then find somewhere else to store your wine. Bottle collections numbering more than a couple of dozen will last you months, possibly years. 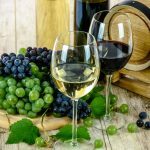 Wines kept for more than six months in less than perfect conditions are in danger of becoming prematurely aged – fruity aromas and flavours can break down leaving an expensive tasteless waste. 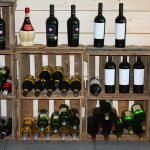 You can avoid this by investing in a specially designed wine cabinet, an electrically powered humid fridge that simulates the damp, dark conditions of a cellar. Much better than any cardboard box – but they cost anything from £500 upwards. Smooth and fruity white with a sharp edge. Expect flavours of peach, pear, orange and lemon. Really nice wine. It tastes of red cherry and treacle. A nice blend of flavours: apple, pear, melon and a bit of peach in the background. An interesting red blend that matches well to Chinese takeaway with its fruity and astringent flavours. Plum, blackcurrant, chocolate – plus that green taste you get from chewing a blade of grass. Needs food. Cherry, milk chocolate and liquorice.